Mixed venous oxygen content (CvO2) is the amount of oxygen bound to hemoglobin (1.34 * Hb * SvO2) plus the oxygen dissolved in plasma (0.0031 * PvO2). 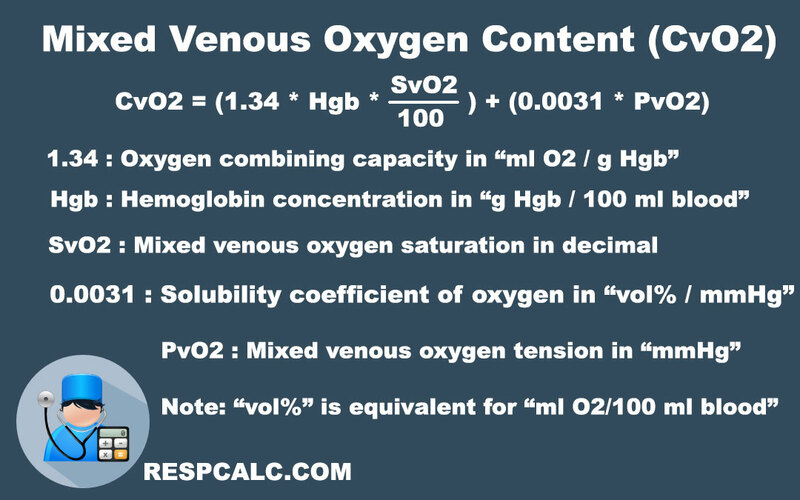 Mixed venous oxygen content equation: CvO2 = (1.34 * Hb * SvO2) + (0.0031 * PvO2). 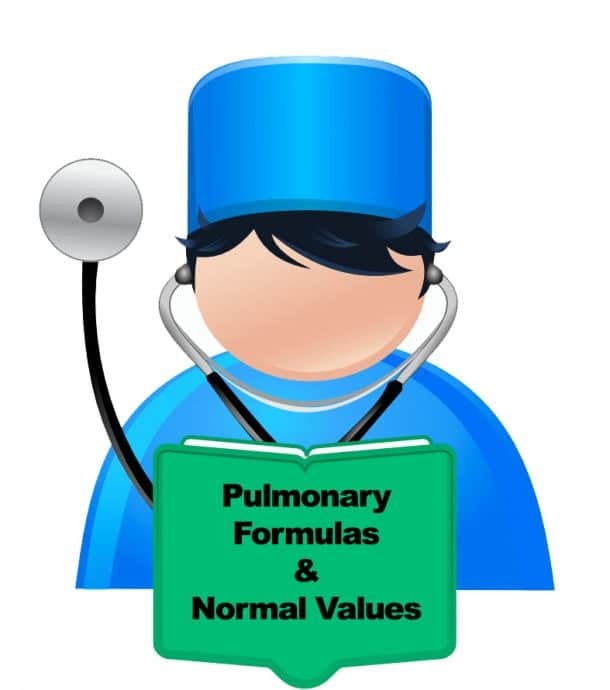 The normal oxygen combining capacity is 1.39 mls/gram, however due to abnormal forms of hemoglobin such as carboxyhemoglobin and methemoglobin this value is reduced to 1.34 mls/gram. 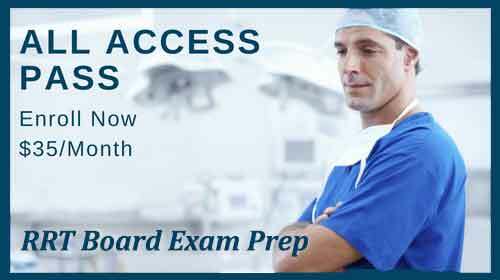 Hgb is Hemoglobin, the normal Hgb for males is 14-20 g/dl and females 12-15 g/dl. Hgb expressed as g/dl is equivalent to g Hgb/100 mL of Blood. SvO2 is the percentage of available hemoglobin that is saturated with oxygen, this value is from a direct measurement of an venous blood gas. 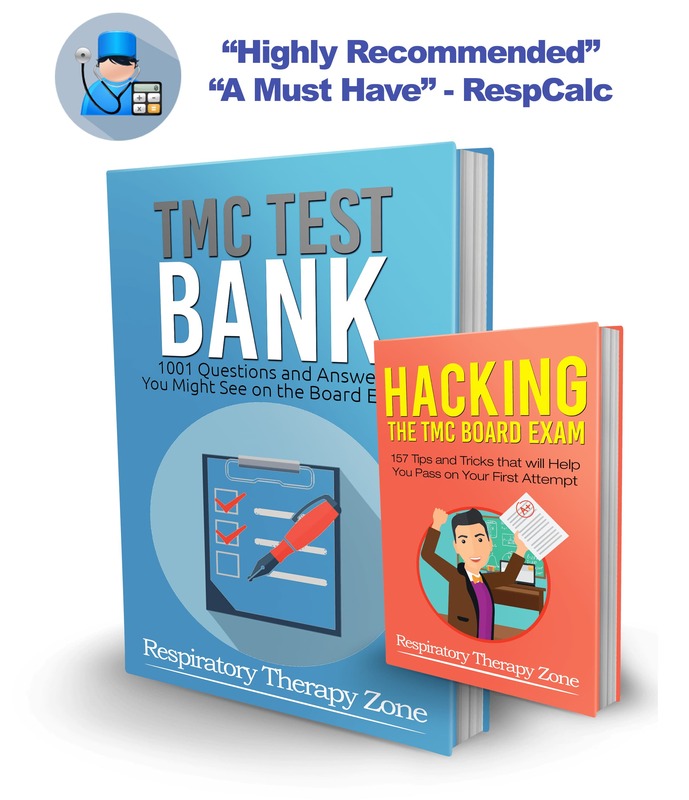 0.0031 is the solubility coefficient of oxygen at body temperature. PvO2 is the mixed venous oxygen tension.